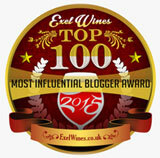 Wine Blog » Blog Archive » The Sweetheart Bubbles I’ve Really Enjoyed ~ Perhaps You, Too? The following #sample collection of bubbles are all from France, imported by Vineyard Brands. When a box of bubbles arrives, it instantly become party time… party in the sense of something very special just happened. For no apparent reason, no matter what was just happening, it just got really better. Living in the quiet paradise of Alexander Valley’s mountains, the days when sparkling wines arrive, always take a thrilling turn from best to superlative. 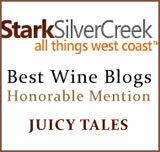 And, this is today’s sparkling wines theme, as we head toward Valentine’s Day. 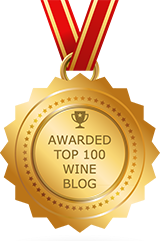 I’ve tasted many bubbles from intriguing producers, and those notes have set the stage to share thoughts about some delicious sparkling wines from around the globe. And, with Valentine’s day just around the corner, this is a great time share what I’ve loved recently; perhaps inspiring you, too, to enjoy our annual day of romance. Champagne, Bubbles, Sparkling… All there, present and accounted for. There’s a choice for all budgets and desires, as these samples prove. 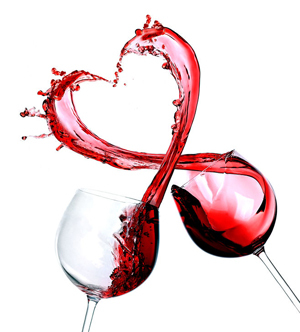 HEART ~ THE WINERY: This information came from the wineries’ notes. SCIENCE ~ WINEMAKING ~ From the winery. THE WINERY: Jean-Pierre Perrin established La Vieille Ferme over 45 years ago, when he chose to produce an inexpensive, straightforward Rhône wine, to sell by direct mail to French wine lovers. He used the same grape varieties in similar proportions to those planted at the family’s Château de Beaucastel, and employed a similar winemaking process. The result was an immediate success in France, proving that it is a wine of character and style in keeping with its Beaucastel heritage. 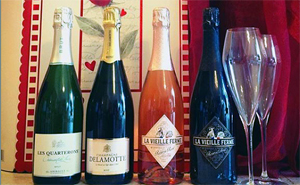 La Vieille Ferme Réserve Sparkling Brut (SRP $16.99) and La Vielle Ferme Sparkling Rosé (SRP $16.99) provides a his and her options for your Valentine’s Day. Made by famed Famille Perrin, this new sparkling wine is a brand new method of production—Méthode Contemporaine (Méthode Contemporaine involves introducing CO2 into the wine just before bottling). Both a Brut and a Rosé are produced. If you’re up for the adventure, both wines can carry you through your entire date night, from appetizers to deserts. The La Vieille Ferme Réserve Sparkling Brut ~ Tiny bubbles rushed to the top of the flute, seemingly exuding great joy to escape their extended rest. This dry sparkling Brut has a rich roundness to its flavors that combine “the tension of the limestone terroir, the freshness of Chardonnay and the roundness of ageing on the lees.” Fragrances of rising bread dough yeast and delicate hazelnut aromas were very seductive. As I enjoyed its dry character, which reminded me of a refreshing, spring rain, the wine was filled with the magic and promise of what’s to come… completely refreshment. This sparkling Brut wine is made by husband and wife duo (and namesake of the Domaine) Xavier and Agnès. Blending the breadth of Chenin Blanc and the confidence of Chardonnay, cheers to the friends or lovers that expand your horizons and strengthen you. Made by lovers, for lovers… Happy Valentine’s day. Located in Saint-Nicolas-de-Bourgueil in the Loire Valley, Domaine Amirault’s Clos des Quarterons is a 92-acre vineyard that is farmed according to the precepts of biodynamic viticulture. The domaine has been in the Amirault family for six generations and is currently managed by Xavier Amirault and his wife, Agnès. The estate is 100 percent certified organic by Ecocert, and certified biodynamic by Demeter. The biodynamic methods focus on both the environment and the terroir: soil, place, climate, varietal, and the methods of farming. The goal is to achieve a natural balance across the 53 plots of mostly Cabernet Franc and Chenin Blanc planted at the estate. This is the domaine’s secret to offering unique and living wines, vintage after vintage. 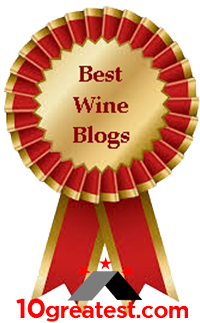 If a wine is organic and/or biodynamic, I’m all in, as I just wrote to one reader. FROM THE WINERY: Delamotte was founded in Reims in 1760, by François Delamotte, a vineyard owner. 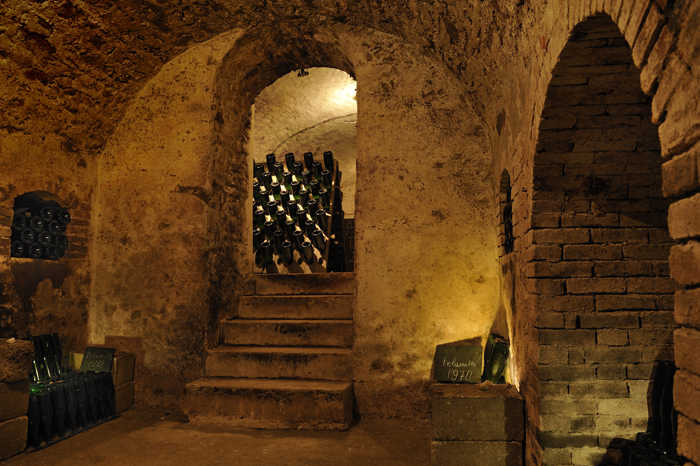 At more than 250 years old, it is the fifth oldest house in Champagne. Alexandre Delamotte brought the cellars, caves, and offices of the House of Delamotte to one beautiful mansion at the end of the 18th century and in 1828, his brother, Nicolas Louis Delamotte, also known as the Chevalier Delamotte Barrachin, assumed management of the House. In his tenure with the Chamber of Commerce, Nicolas was well known for hosting spectacular events, namely the coronation of France’s last king, Charles X. The House was sold to the Lanson family in the 1830s, who later started producing a Lanson label. It was eventually acquired by Marie-Louise de Nonancourt, née Lanson, in the period between the two World Wars. In 1927, Marie-Louise made the decision to transfer the activities of the house of Delamottte to Le Mesnil-sur-Oger. The management of the company was entrusted to the capable hands of Marie-Louise’s youngest son, Charles de Nonancourt. It was Charles who established the golden rules for the business: ensure a consistent quality by purposefully limiting production and maintain at least three harvests in the cellars at all times. In 1988, the House of Delamotte joined forces with the still enigmatic Champagne Salon under the umbrella of the parent company, Laurent-Perrier, led by Charles’ brother, Bernard. Today, the House of Delamotte and its sister company Champagne Salon are under the direction of Didier Depond. Delamotte Brut Rosé is made by the traditional saignée method, extracting color and complexity from the skins through maceration before and during fermentation. This traditional rosé method is seldom used in Champagne because of the complex process, although it brings much elegance and structure to the wine. 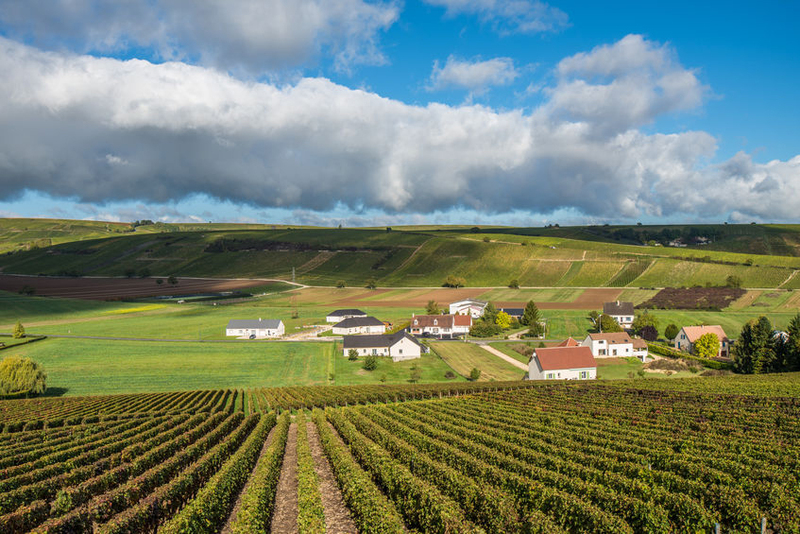 Eighty percent of the Pinot Noir is sourced from Grand Cru vineyards located in the southeast slopes of the Montagne de Reims: Bouzy, Ambonnay, and Tours-sur-Marne. The twenty percent Chardonnay is from Le Mesnilsur-Oger.